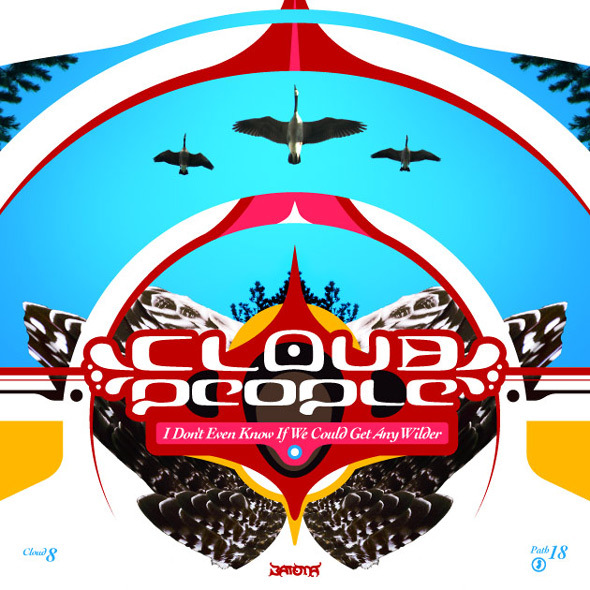 Cloud People | Cloud People "I Don't Even Know If We Could Get Any Wilder"
Four fresh and dubby tracks from the Pine Barrens close out 2012. Forests covered in snow, sunny cloudscapes amidst a bright moon in blue sky, and winter starscapes sparkling in the cold, clear space above: This is the level of wild that we find at Cloud 8. Unlike previous Clouds (some of which took years), this set was made in recent months, specifically for winter. Cloud 8. Released December 31, 2012.